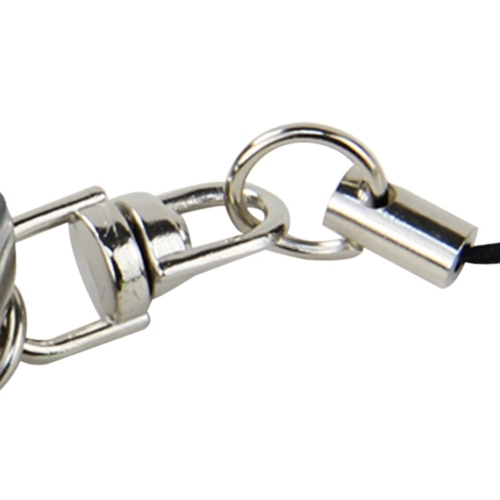 Prospects will forget a T.V. 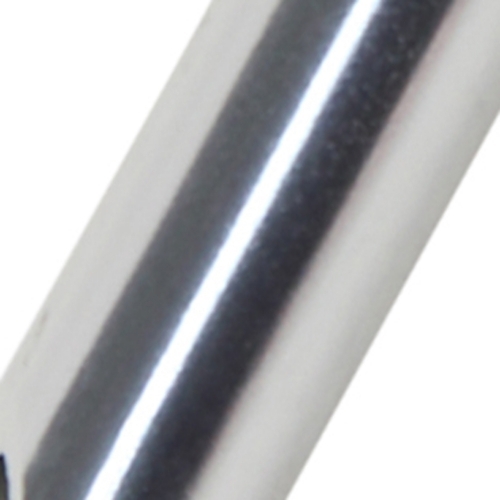 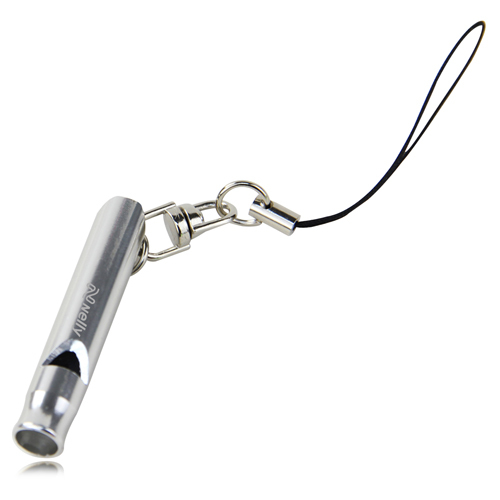 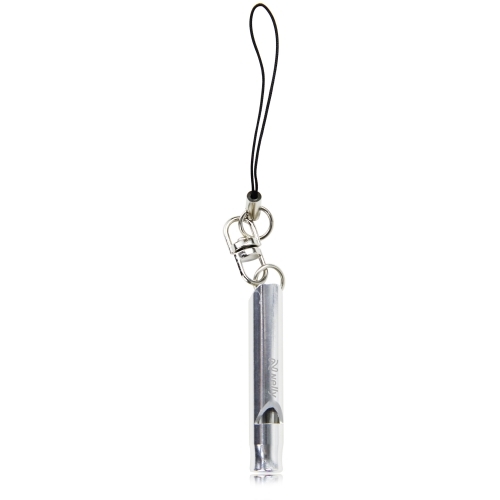 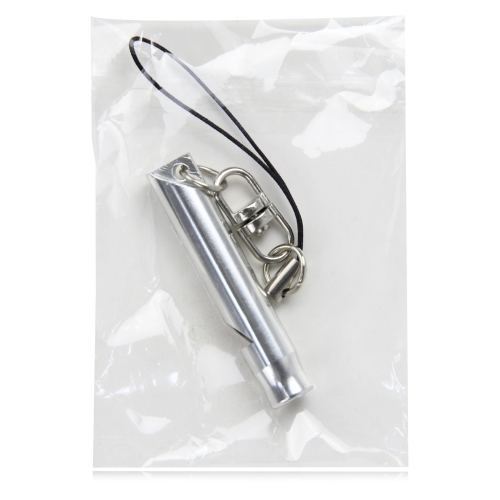 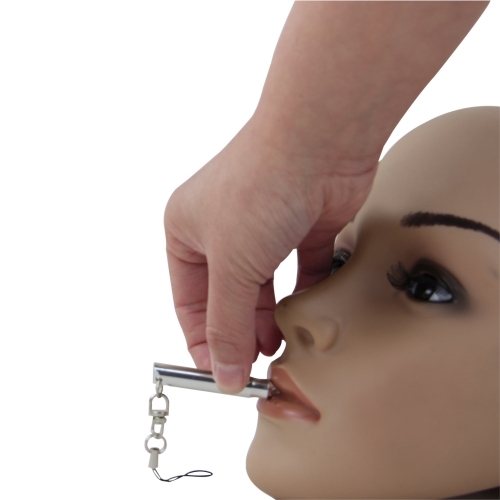 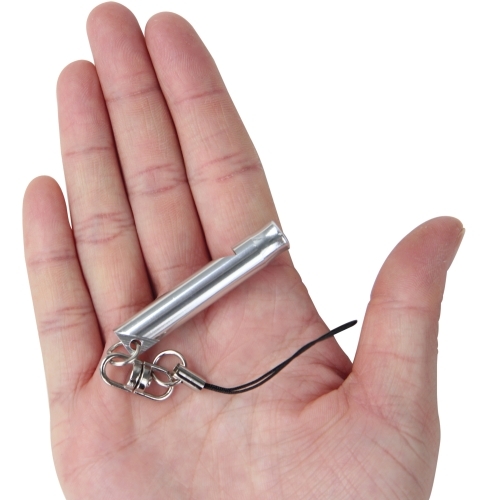 advertisement, but they will not forget a promotional item that they use daily such as Aluminum Whistle With Key Ring. 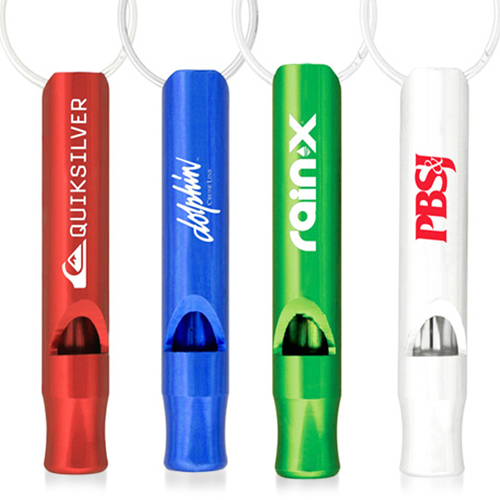 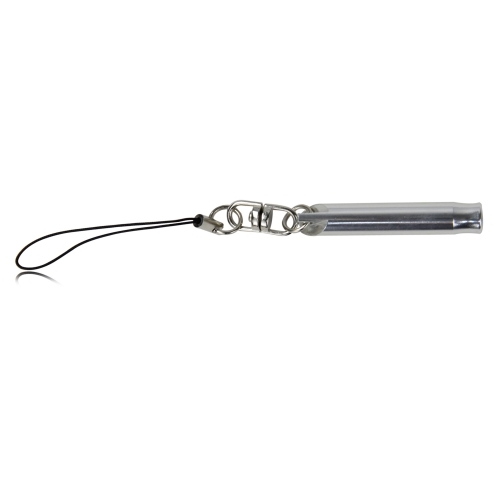 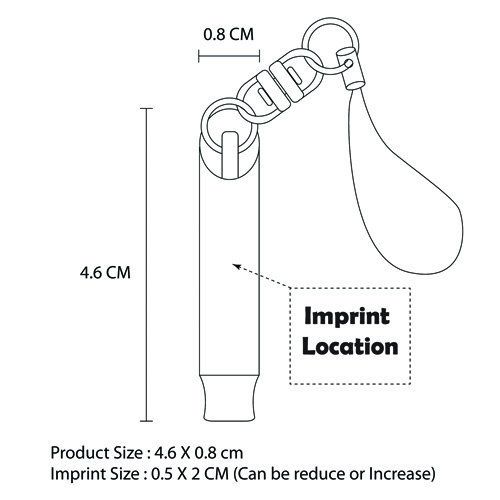 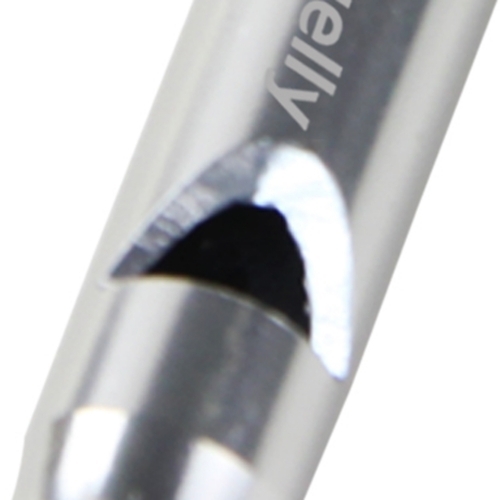 Designed for holding keys, making noise and carry features like light weight, built-in rope, durable aluminum ensure your company name and logo stays in your prospects hands.